There’s gonna be a change in the style of reviews from now on: the full-length reviews I tend to go track-by-track and it usually ends up at a 1000 words. I won’t be doing this anymore, instead I’m gonna resort to what I tend to do for the ‘Quick Reviews’, which is just briefer and doesn’t go track-by-track – usually 500-650 words. 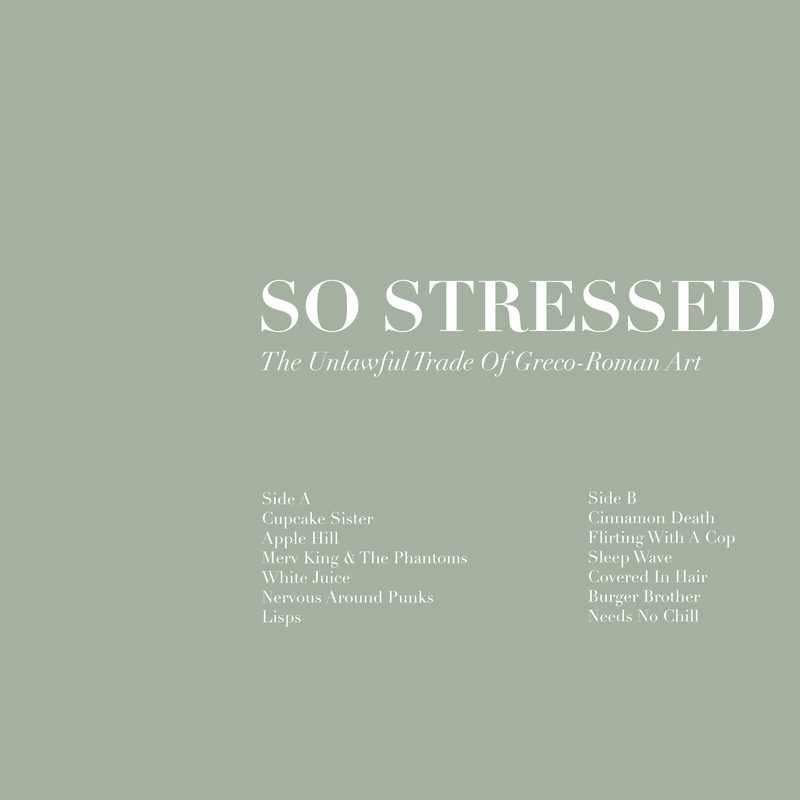 Writing about every single track (especially on albums with 12+ songs) is a bit taxing for my vocabulary, time and probably any reader’s patience. Things will still be done properly though, no half-effort reviews, they’ll be thorough enough, but this is just a lot more convenient for everyone. The round-ups will still happen though. More reviews to come! 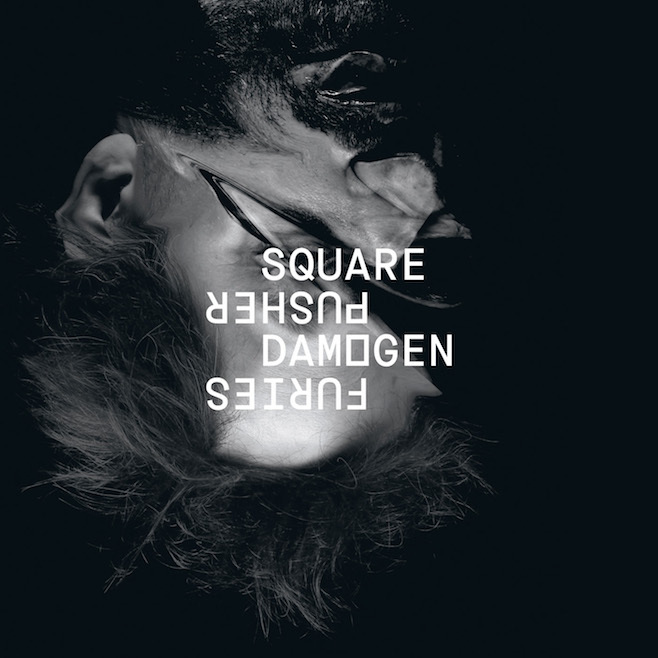 A few days ago I had a good chat with Mathew of Intensive Square for Echoes and Dust, and you can read it here. 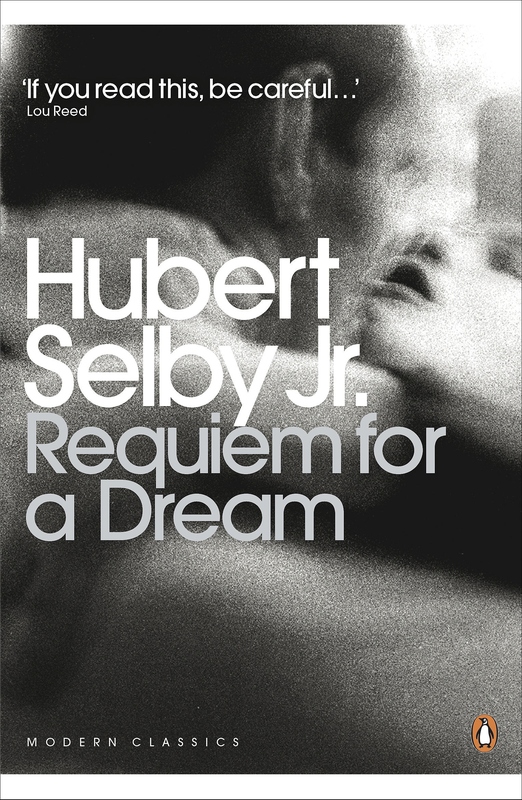 BOOK REVIEW: Requiem for a Dream by Hubert Selby Jr.